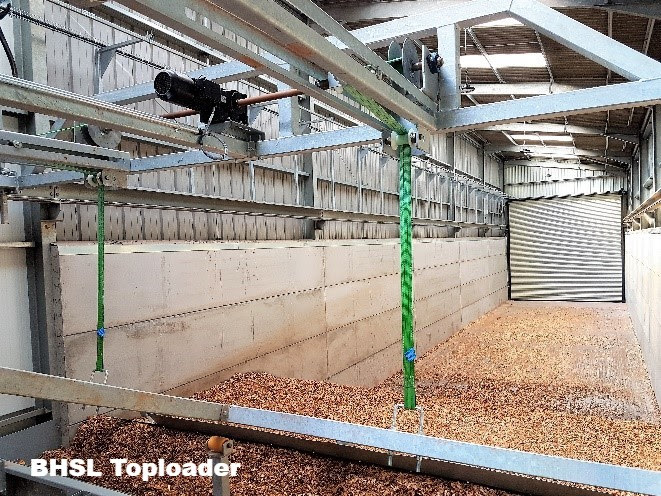 We would like to invite you to attend an open day at Walkhamwood Poultry Farm in Shropshire to see our latest installation of our patented Fluidised Bed Combustion (FBC) Unit. 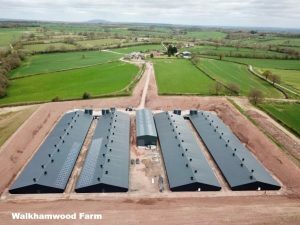 Walkhamwood Poultry Farm is a new state of the art four shed poultry farm with a capacity of 220,000 birds, built by Stephen and Edward Mottershed. 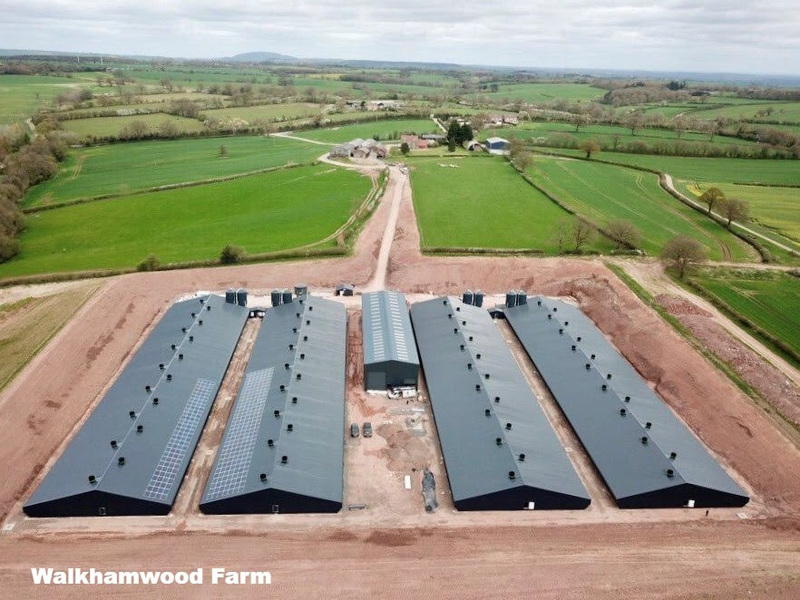 This farm incorporates the latest poultry industry technology, including our FBC unit which will combust up to 1,900 tonnes of manure per year, generating 4.85 million KWth of heat for the four sheds. 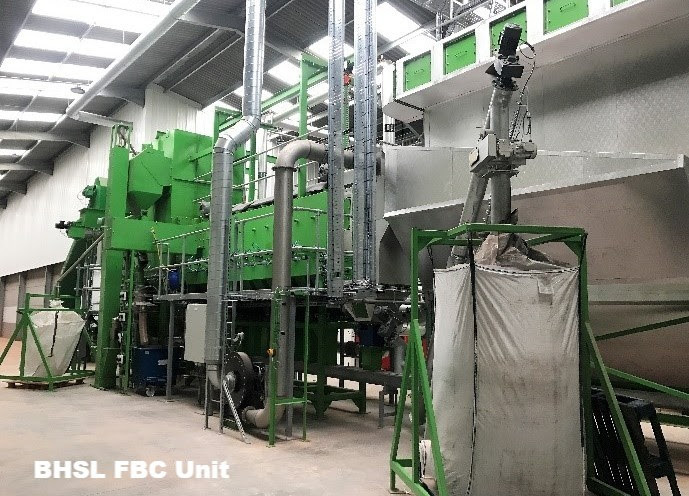 The Fluidised Bed Combustion (FBC) is ideal for low value, variable moisture content fuels and is recognised for its ability to minimise harmful emissions and to maximise combustion efficiency. 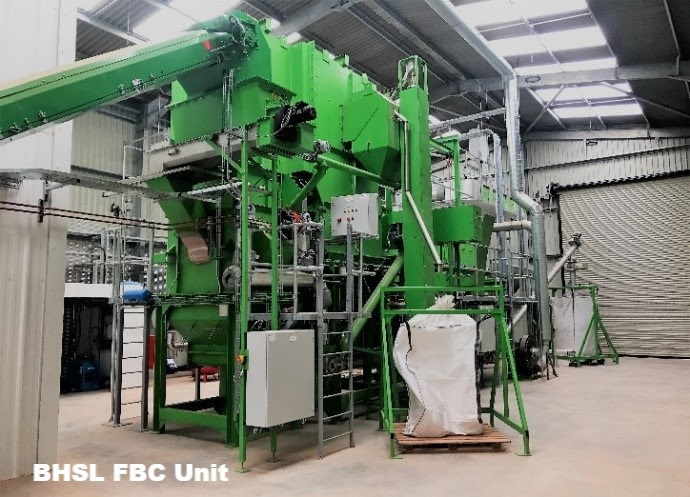 BHSL have installed 12 FBC units in the UK and 1 unit in the USA with a total capacity of over 12 MWth, with capacity to produce 78 million KWhth per year. This low cost abundant heat allows the poultry producer to manage relative humidity through an optimal ventilation philosophy in very bio-secure conditions, which drives the production efficiency and improves bird welfare. This system attracts the UK Renewable Heat Incentive (RHI) subsidy and low cost green finance by Lombards UK as well as fuel saving and improved production efficiencies. 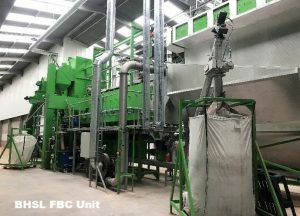 It is worth noting that the UK RHI subsidy is expected to be closed in March 2021.